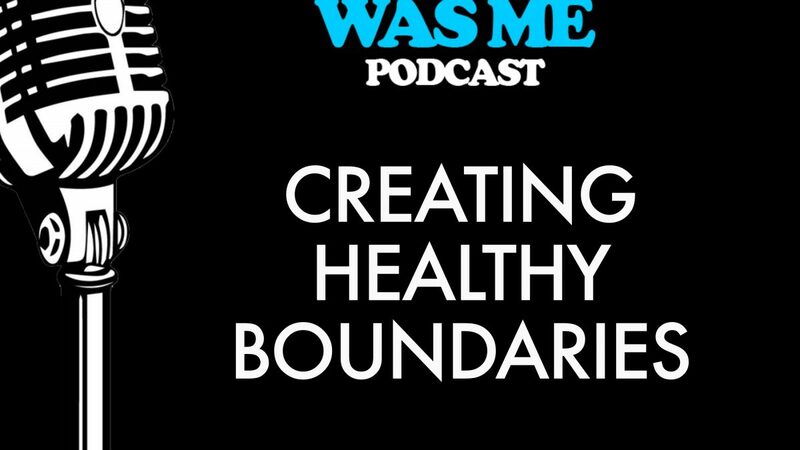 This podcast discusses the creation of healthy boundaries in our lives. It will outline why creating boundaries may be difficult for some, how to create healthy boundaries, and the ways to stick to the boundaries we set. We will discuss boundaries in the work place, as well as with our significant other, friends, parents, and children. 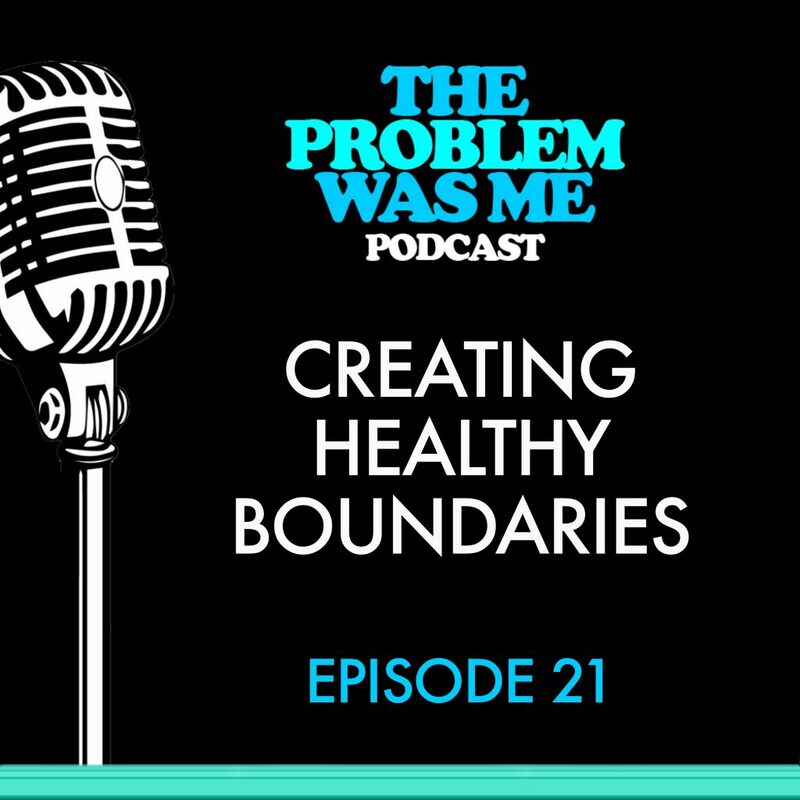 This podcast will also discuss internal boundaries, which are what we say or don’t say to others, as well as external boundaries, which is the way we protect our loved ones and ourselves. We will discuss why it is important to understand the difference between selfishness and self- care when setting boundaries. This difference can be confusing if you come from a childhood that didn’t model healthy boundaries between the caregivers in our own childhood. We will also discuss how to process uncomfortable feelings with others when boundaries are initially put into place.